In 1970, in Lamorandière, Abitibi-Témiscamingue, Rita and Robert Grenier modestly started their fur purchasing and making business. 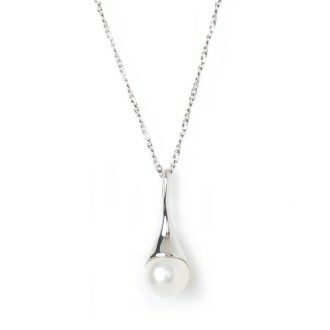 Eight years later, they founded Fourrures Grenier. Inspired by their parents, three out of their five children followed in their footsteps by joining them. In 1985, the building of specially designed premises in Barraute marked a major step toward the growth of Fourrures Grenier. For over 30 years, Robert, Rita, Claude, Jeanne and Francine have been working at ensuring the successful growth of Fourrures Grenier. 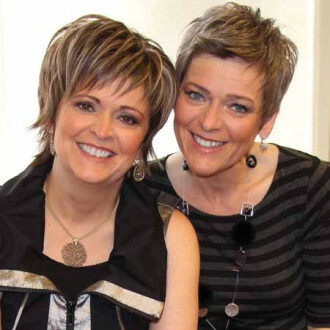 Mothers, wives, daughters, friends: Jeanne and Francine Grenier are a great example of family synergy based on complementary talents and shared passions and values. Jeanne is the calm one, the head: rational and objective with an unwavering determination. As for Francine, she’s intense, highly sensitive, and creative: a maker. She’s the hands of the operation. What comes between the head and the hands? The heart. The sisters throw their hearts into their work and wear their hearts on their sleeves: their pride in their work shines through in everything they do. As at team they are chock full of ideas, plans, and dreams. And together they work the fur—a noble, natural, environmentally friendly material that stands the test of time, just like a sister’s love. Together they bring you the real thing: true comfort, the natural way. Alongside his father and spouse Sylvie, Claude Grenier trades in raw furs. The man knows his job like the back of his hand. 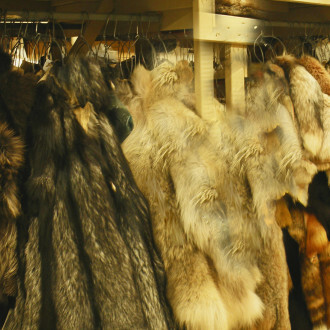 And before purchasing furs from trappers, he carefully hand-picks each and every pelt that goes into our fine garments. Claude is Fourrures Grenier’s front line. With uncompromising integrity he has built up a network of clients and friends all across Quebec as well as reputation as a fur expert and pillar of the community with trapper associations and environmental groups. Our service and reputation are built on the teamwork of the whole Grenier family. Our heritage, purchasing and manufacturing in Quebec, recycling and wildlife education are basic principles of life that are directly related to our actions. We ardently get involved in our community and aim at promoting its well-being. We are involved in educating the public in order to get it to consider fur as a renewable resource and the trapper, as a person that lives in harmony with nature. We offer visits of our facilities to various groups by appointment: schoolchildren, customers, tourists. Refer to our quick purchase guide to help you make the right decisions, according to your needs. RAW FURS: We purchase the majority of our pelts directly from trappers, therefore avoiding intermediaries between raw pelts and finished goods. THE RETAIL STORE: one of our priorities is to remain in close contact with our customers. This proximity allows us to keep improving our products and satisfy our customers. MANUFACTURING: We surround ourselves with compassionate people, who appreciate fur and nature as much as we do. These allies are an integral part of our team and family, and they handcraft boots, hats and mittens. Guylaine Tremblay will be warm this winter.